I like my house to be clean and tidy, but I hate spending hours cleaning and tiding it, especially when my time with my children is precious. More so when I’m working 4 days a week. I tend to tidy up on a daily basis and clean once a week. 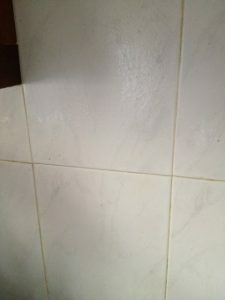 I have always thought about getting a steam cleaner as my kitchen and bathroom are tiled, and I have laminate floors downstairs. However, I thought they seemed like too much of a hassle to get out, fill up, set and use. I was wrong. 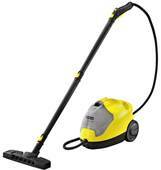 I was sent through a Karcher Steam Cleaner SC2.500 C to review. I took all the bits of the box and was surprised when I read about how many things it could do, how easy it was to set-up and how easy it was to store. 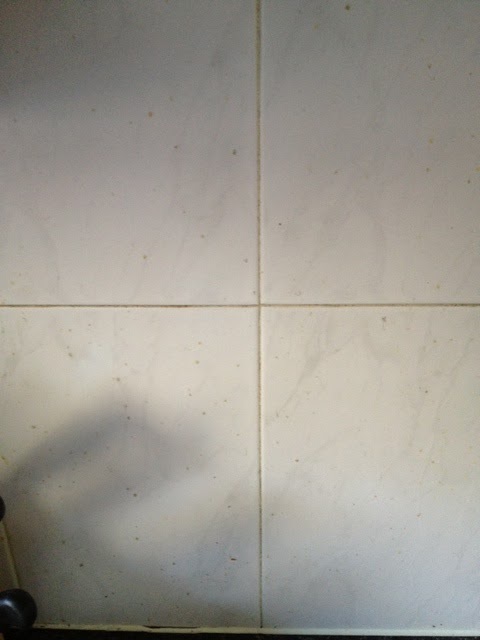 I set the Steam cleaner up in less than 10 minutes, plugged it in and left it to warm up for 6 minutes, it lets you know when it’s ready as when you switch it on the little light flashes, when it is ready to use the light is static.I started out using the main attachment and cleaned the worktops in the kitchen, around the taps, etc. It was actually good fun and my youngest boy was desperate for a shot. 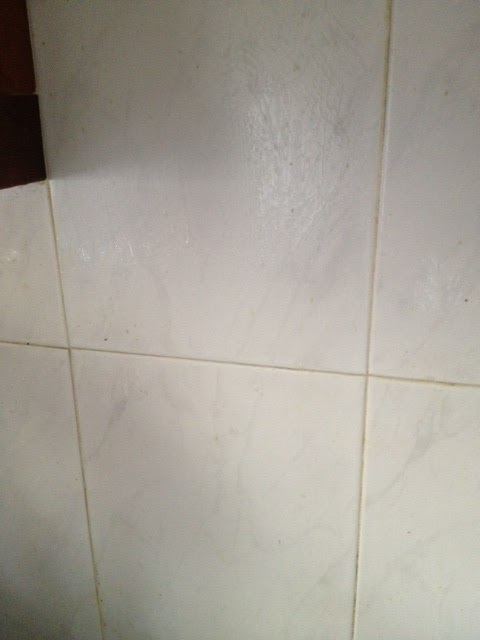 My worktops are shiny so getting them clean without streaks is always a bug bearer. I sprayed them with the steam and used a clean cloth to wipe them over. They looked fab. I then put on the little brush attachment and cleaned the tiles behind the hob. 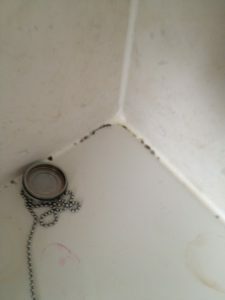 You know the ones with all the little spatters, as you can see from the picture below it hadn’t been done for a while. Within 5 minutes of scrubbing with the steam and the little brush they looked like this. Pretty good I think. I used the main pointed nozzle on the boys room steaming their bunk beds and did all the window sills Next up was the bathroom. 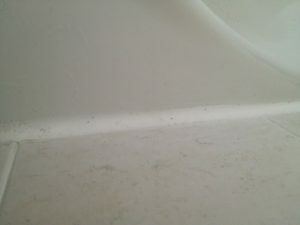 The steam cleaner worked great on the sink, the bath and even the toilet. Making them clean without the use of harmful chemicals. I even used it on that yucky black mould stuff that gathers. The easiest thing with the floors, I have laminate downstairs and tiles. I used the floor attachment with the cloth on the floors and they were spotless and germ free within 10 minutes. The cloth was filthy, proving how well it worked. I stuck this in the washing machine and it came out as good as new ready for it’s next clean. I even used it on the boys bedroom carpet when they were sick and I couldn’t get rid of the smell. It did make the smell worse to begin with as the steam was getting it out, but once it dried it was pretty much gone. The limits are endless with the Karcher Steam Cleaner. I haven’t tried the baked on oven grease yet, but I will my oven so needs cleaned, I just need to must up the courage to tackle it. 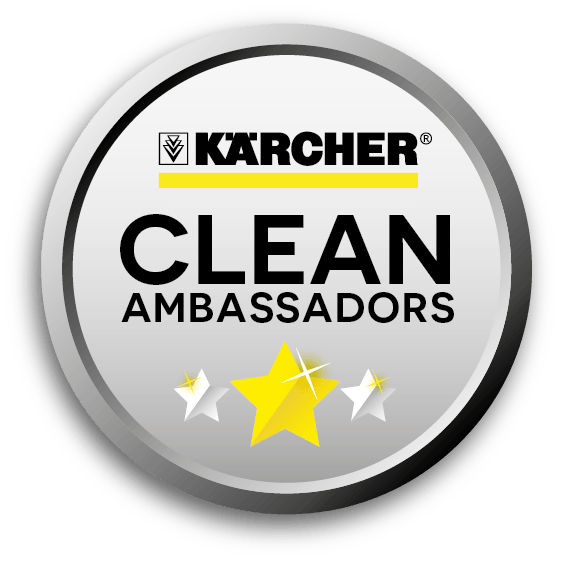 Being a mother and husband of two asthmatics, cleanliness, dust free and as little chemicals as possible is important to me and the Karcher steam cleaner allowed me to do this. Not only that but it’s better for the environment. I was a bit sceptical at first and didn’t think they would be value for money, but I was wrong. I no longer need to buy products or have various different pieces of equipment like a mop, bucket, wipes, etc, all I need is a Karcher steam cleaner. I have bought Karcher products in the past and have a power washer, so I know they are well made and built to last. I’ve had my power washer for year and it still works as good as when I bought it. I know the Karcher Steam cleaner is a lot of money and at £232.09 its a bit steep, but it’s a long term investment and you won’t have to buy cleaning products again. There is a cheaper version but it doesn’t have the refillable tank, which keeps the steam flowing longer. I really like this product and glad I gave it a go, it’s now part of my weekly cleaning routine and pretty much does it all. Thanks for the evaluation — my wife and I have experienced our eye about this brand cleaner for some time. For marble surfaces is great.